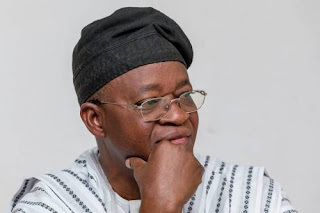 Gboyega Oyetola, candidate of the All Progressives Congress (APC) in the Osun state governorship election on Thursday is leading in three out of the four local government areas where the rerun election held. Oyetola swept the two polling units in Ile-Ife. In Ife south, Oyetola got 283 votes, while Ademola Adeleke, the PDP candidate, got 15 votes. In Ife north, APC got 126 votes, while Adeleke got just two votes.